Check out our ad on 'Good Gumbo' Radio, starting tomorrow! 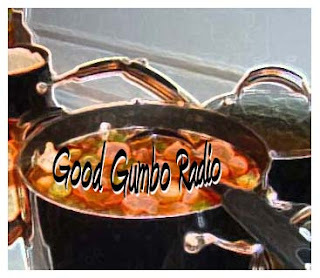 'Good Gumbo' Radio covers an eclectic blend of relevant topics. Hosted by author/poet lily (like the flower), 'Good Gumbo' Radio combines straightforward talk and witty flavor to create hearty conversation! 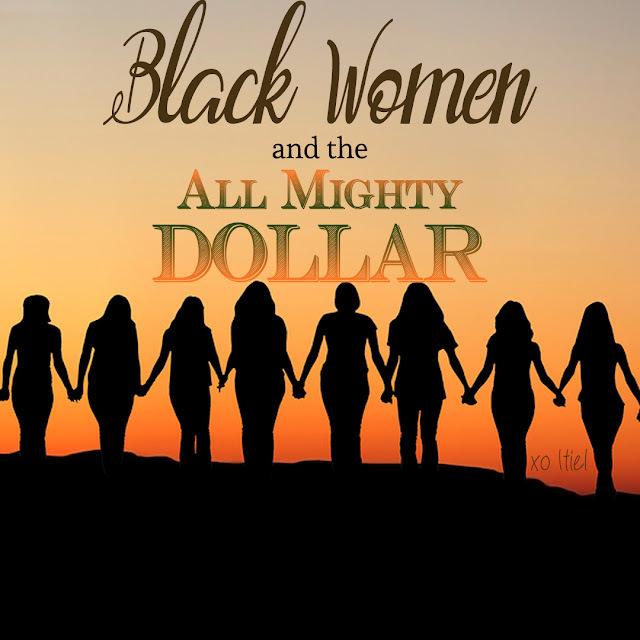 Join us every Saturday at 10a PT/ 1p ET. Specials thanks to Jasmine Powers for making this connection for Smell Goods '98™.